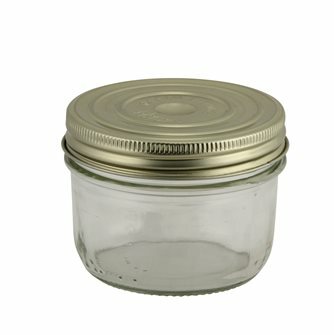 100 mm diameter lids for Familia Wiss® 350 gr, 500 gr, 750 gr and 1000 gr terrine jars. By box of 12 units. 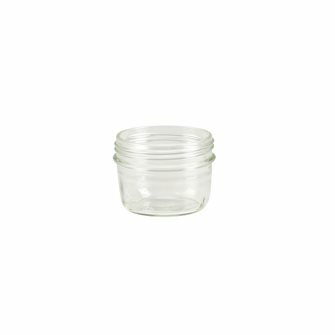 110 mm diameter lids for Familia Wiss® 1 000 gr and 1500 gr terrine jars. By box of 12 units. 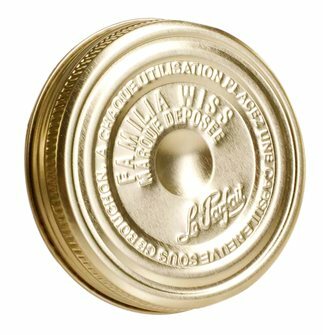 82 mm diametre lids for Familia Wiss® 200 gr terrine jar. By box of 12 units. Capsule 110 mm. 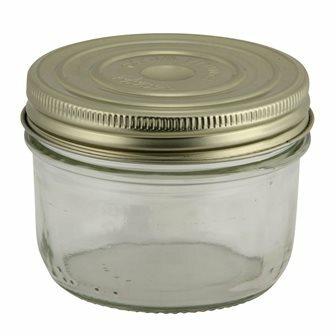 Diameter for Familia Wiss® preserving can 1 000 g. And 1500 g. For sterilization. Carton of 600 pieces. Capsule 100 mm. 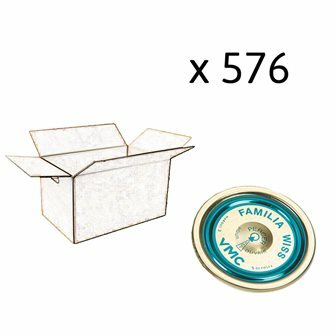 of diameter for sterilization for verrine canned Familia Wiss® 350 g. 500 g. 750 g. and 1000 g. Carton of 648 pieces. Capsule 82 mm. 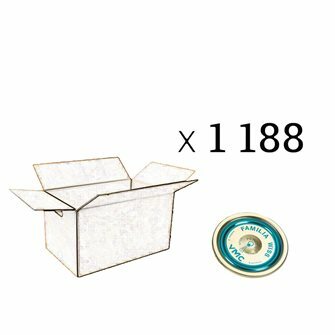 Diameter for sterilization for Familia Wiss® preserved canister 200 g. Carton of 1188 pieces. 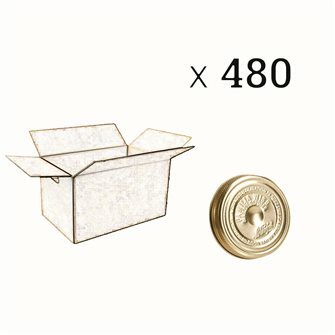 Cap 110 mm. 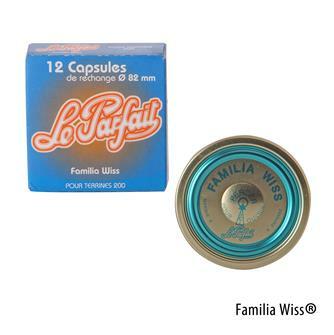 in diameter for Familia Wiss® 1000 g can. and 1500 g. Carton of 250 pieces. Stopper 100 mm. 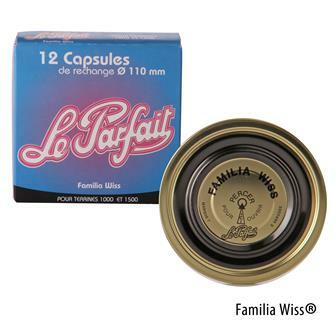 diameter for Familia Wiss® 350 g 500 g 750 g and 1000 g (1 kg). Carton of 310 pieces. Cap 82 mm. 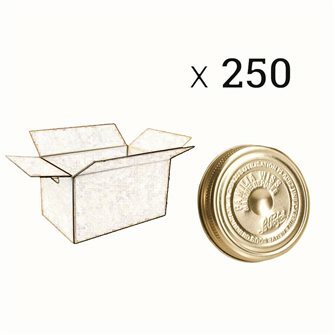 in diameter for Familia Wiss® can 200 g. Carton of 480 pieces. 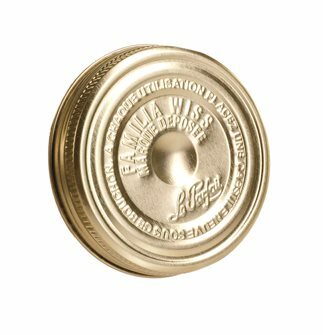 Familia Wiss® 200 g jar - diameter 82 mm. 36 units. 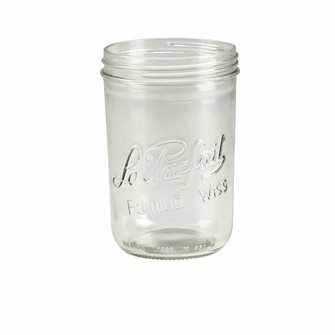 Familia Wiss® 500 g jar - diameter 100 mm. 6 units. 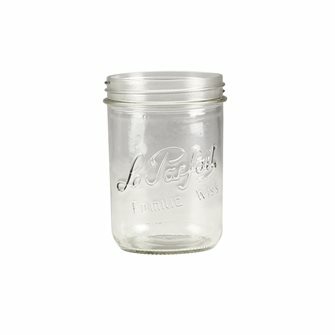 Familia Wiss® 1000 g jar - diameter 100 mm. 6 units. 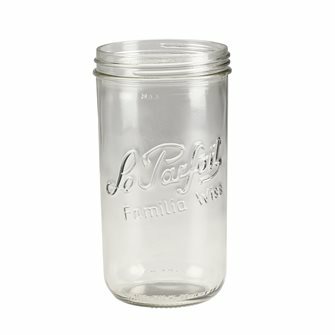 Familia Wiss® 1000 g jar - diameter 110 mm. 6 units. 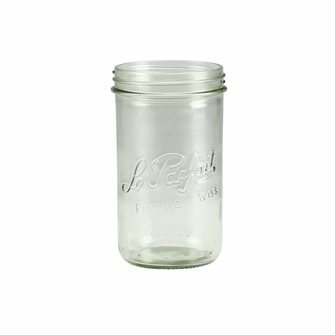 Familia Wiss® 1500 g jar - diameter 110 mm. 6 units. 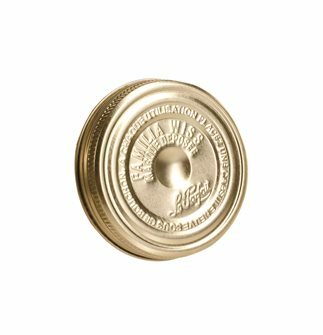 Cap 82 mm. 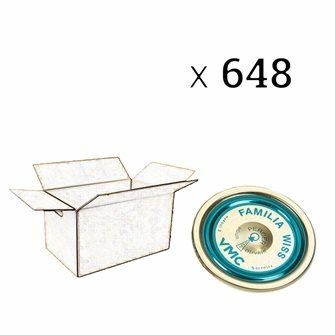 in diameter for Familia Wiss® can 200 g. Bag of 6 pieces. 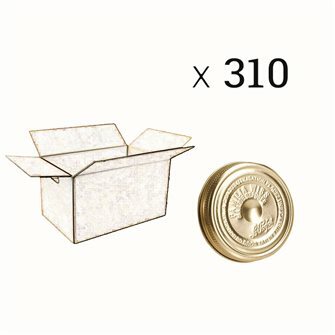 Cap 110 mm. 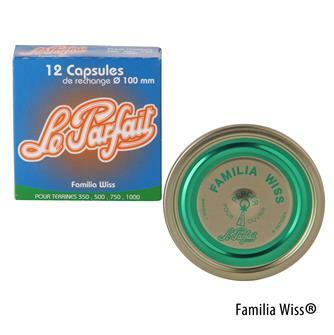 in diameter for Familia Wiss® 1000 g can. and 1500 g. Bag of 6 pieces.